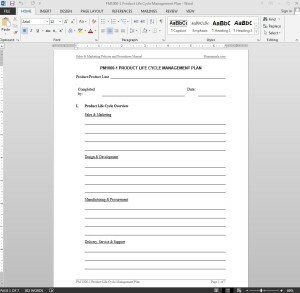 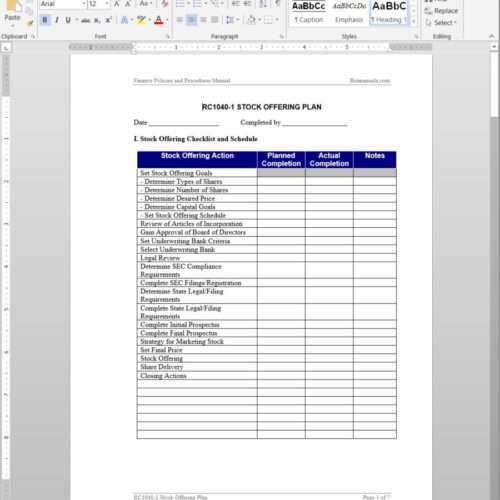 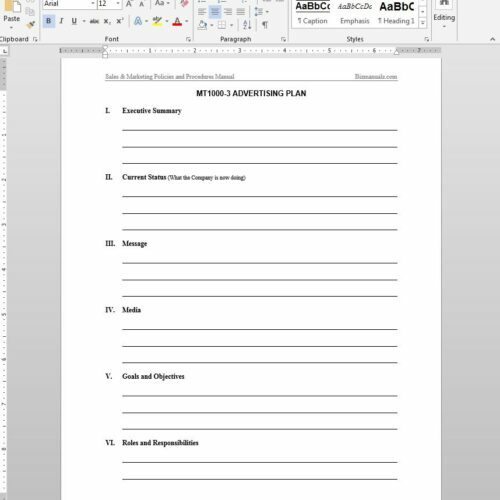 The Product Life Cycle Management Plan Template covers the product life cycle overview, an introductory stage plan, a growth stage plan, and more. 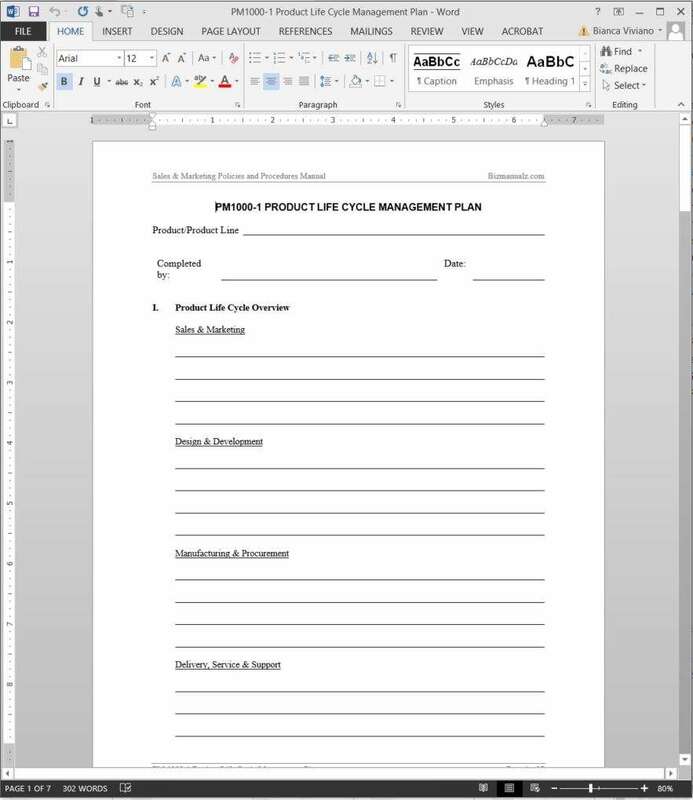 The Product Manager should complete the Overview section (Part I) of the PM1000-1 PRODUCT LIFE CYCLE MANAGEMENT PLAN by listing concerns and issues for each activity area and phase. He/she should also document the projections for each phase of the product life cycle for all new products or product lines on the plan. 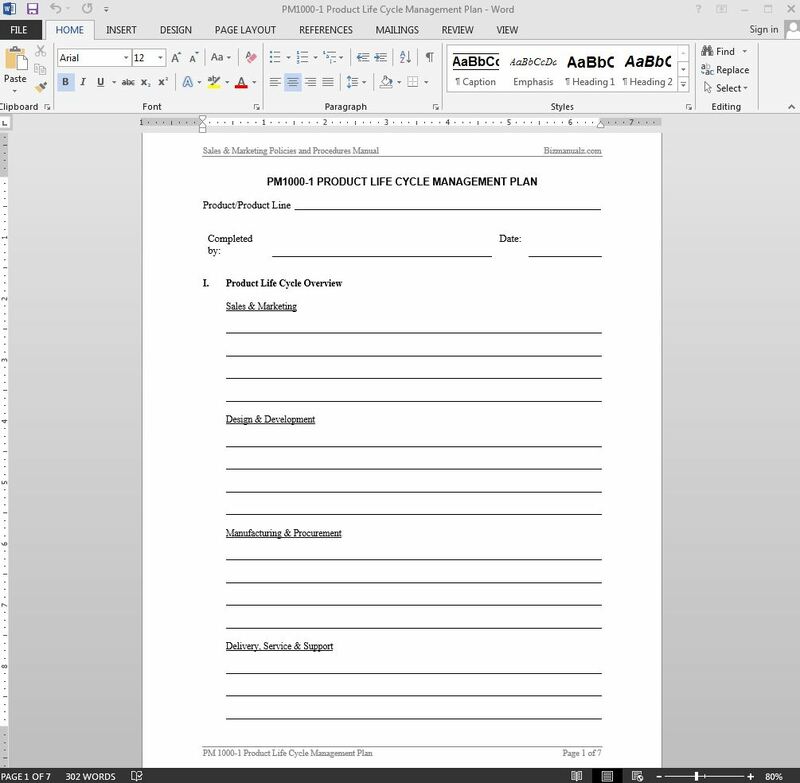 The Product Manager should complete the Introductory Stage Plan section (Part II) of the Product Life Circle Management Plan considering key goals and interdepartmental activities during the Introductory Stage. 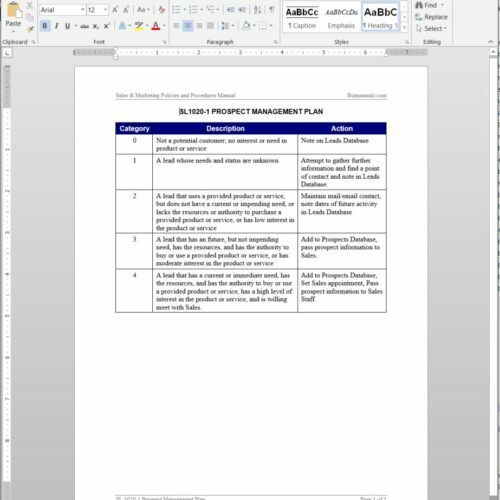 The Product Manager should complete the Maturity Stage Plan section (Part IV) of the plan with the goal of expanding the Maturity Stage to its maximum possible span. 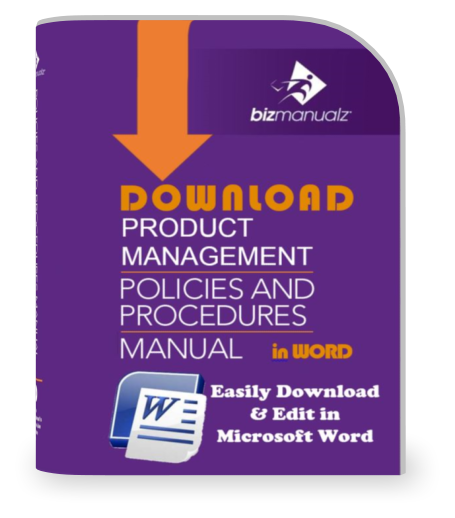 The Product Manager should regularly review actions listed on the Activity Chart for each stage of product life cycle to activities shown as in progress or complete on the corresponding Checklists in the PM1000-1 PRODUCT LIFE CYCLE MANAGEMENT PLAN.